Author: Not stated but traditionally attributed to Luke, a Gentile physician (Colossians 4:14), a missionary companion of the apostle Paul (2 Timothy 4:11), and the author of the Gospel of Luke. Date: Covering events of the AD 30s-60s, Acts was probably written sometime between AD 62 and 80. 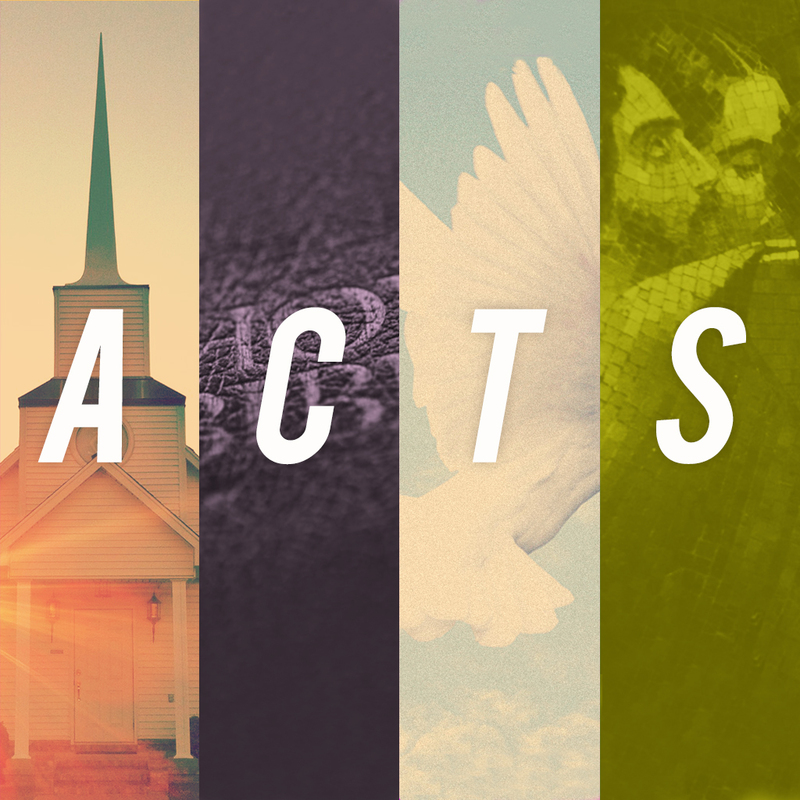 In Ten Words or Less: The Holy Spirit’s arrival heralds the beginning of Christian church. 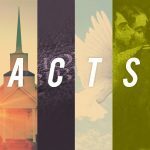 Details: Officially called “Acts of the Apostles,” the book of Acts is a bridge between the story of Jesus in the Gospels and the life of the church in the letters that follow. Luke begins with Jesus’ ascension into heaven after forty days of post-resurrection activity, “speaking of the things pertaining to the kingdom of God” (1:3). Ten days later, God sends the Holy Spirit on the festival day of Pentecost—and the church is born. Through the Spirit, the disciples are empowered to preach boldly about Jesus, and three thousand people become Christians that day. Jewish leaders, fearing the new movement called “this way” (9:2), begin persecuting believers, who scatter to other areas and spread the gospel through much of the known world. The ultimate persecutor, Saul, becomes a Christian himself after meeting the brightly shining, heavenly Jesus on the road to Damascus. Saul, later called Paul, ultimately joins Peter and other Christian leaders in preaching, working miracles, and strengthening the fledgling church.